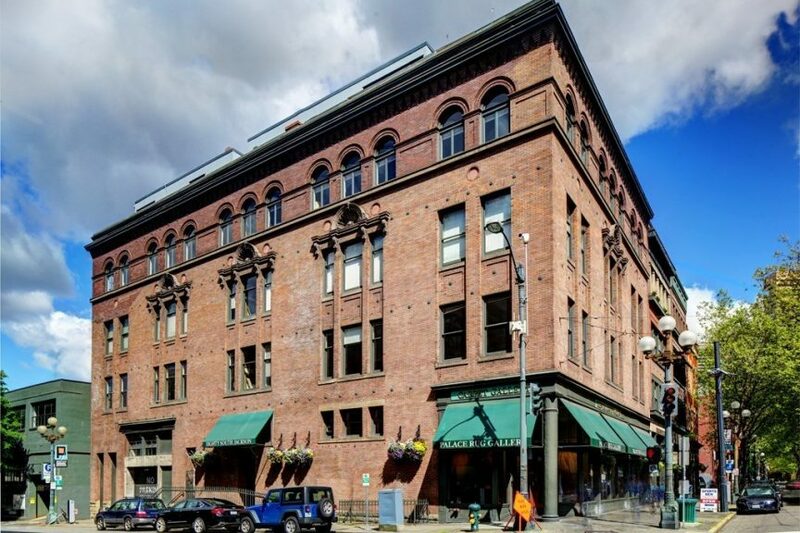 80 S Jackson is a great, legit, loft building in Pioneer Square. 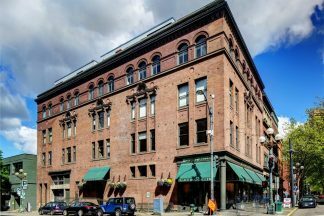 It is 27 units with tall ceilings, exposed brick and large windows. 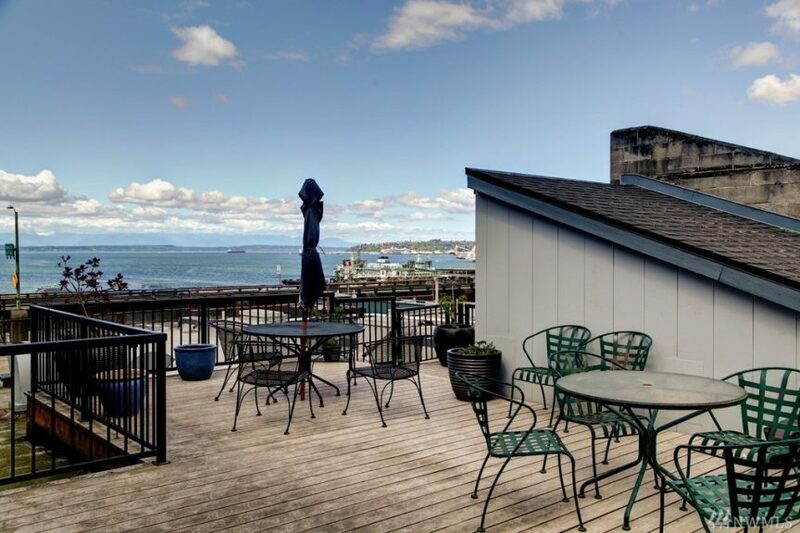 For amenities there is a rooftop deck with great views of the Sound and the city. Contact us about 80 S Jackson.